Detoxing has become very popular on the nutrition front, and rightfully so. Because of the fast paced lifestyle that the average American family lives in today’s world, along with a multitude of stressors that each of us come into contact with each and every day, our bodies are nearly run down all the time. In addition, we carry toxins in our bodies from bad food choices and from all of the pollutants we come in contact with. All of these things contribute to our lack of energy and can cause our bodies to be overweight. I used to not believe in detoxing the body, “Just stop eating crap,” I always said. The liver and kidneys cleanse the body every day. Nevertheless, sometimes the body needs help along the way. Processed foods, alcohol and smoking are the worst culprits in the buildup of toxins that destroy cells necessary for the production of energy and overall health. When it comes to detoxifying the body, our organs do a decent job on their own, but the liver carries a lot of the responsibility. Europa suggests using a product like GAT: Liver Cleanse or VMI: Cycle Guard to keep your organs in tip-top shape and reduce the stress on the liver. Below are some top foods that will help in gaining back one’s vitality, energy and toning down those unwanted pounds! Notice that some of these foods are organic. Pesticides that are used in the growing process can be more harmful than good! 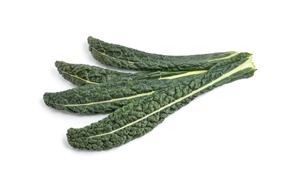 Organic Kale: A cruciferous vegetable that is a powerhouse for supporting DNA function, detox and liver function. 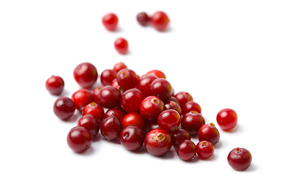 Organic Cranberries: These berries supply an abundant supply of a unique class of flavonoids called proanthocyanidins. They are great for a man’s prostrate function as well. 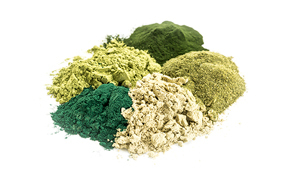 Organic Chlorella: A great source of chlorophyll, protein, iron, magnesium and all-important amino acids. Its unique properties help it bind with heavy metals and get rid of those unwanted chemicals in the body. Now I like to listen to some heavy metal, but not in the body! 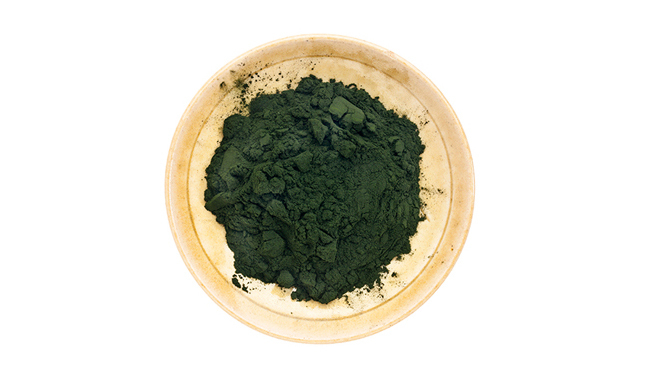 Organic Spirulina: This is a natural source of algae and it has a good amount of protein, plus it is loaded with B-vitamins and is a great source of antioxidants. 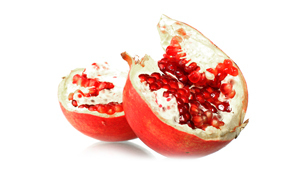 Pomegranate: Packed with high levels of ellagic acid tannins and anthocyanins. Both of which are a great source of antioxidants. These fruits are also great for prostate function. 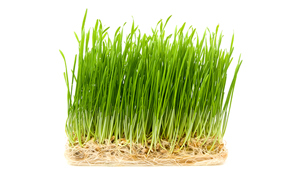 Wheatgrass: This type of grass contains a wide variety of B-vitamins, vitamin A, K, C, and also contains 17 amino acids. 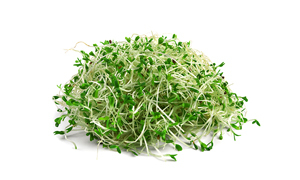 Alfalfa: I like this sprout because of its ability to strengthen the immune system. 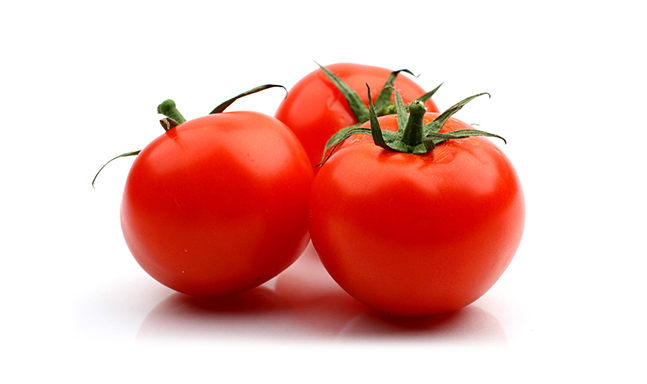 One reason that is, is because it is packed with vitamin C.
Tomatoes: This vegetable has a great combination of antioxidants and anti-inflammatory properties. They are also great for the cardiovascular system. 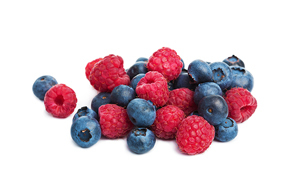 Berries: Raspberries, blueberries and strawberries are all filled with phytochemicals to help fight off diseases, or in other words, they keep an immune system going strong. So how do you get all of these super foods into one day? Well…you don’t unless you purchase a supplement that already contains all of these foods in either a powder or capsule, but those supplements are out there. For example, LABRADA: Greens SuperFood and NutraKey: Envie both fit into this category nicely. Both products pack a punch of powerful antioxidants, and fit healthy servings of fruits and veggies into every scoop. Try mixing a scoop into your shaker bottle once a day to supplement your day with additional nutrients. Breakfast: Protein pancakes with blueberries and a glass of sugar free pomegranate juice. Lunch: On top of my rice and ground turkey I put a half a cup of organic kale. Mid-Afternoon: A bag of about 7 grape red tomatoes. Therefore; if my math is correct, I am getting around 4 servings of these detox super foods daily. On a side note, I also take a capsule in the morning and at night of a fruit and vegetable supplement. Just a little of these foods each day can add up to optimum health now and further down the road. For more information on detoxification super foods, I like reading and listening to Thomas DeLauer. So just Google him! Of course, if you want a detoxing supplement to help in this process and rid your body of unwanted pollutants, then contact one of our knowledgeable sales representatives and they will be glad to point you in the right direction. However; if you’re just starting out on your detox journey, one of the following products may be a good place to start–Detoxify: Ever Clean Herbal Cleanse and for the ladies, NLA for Her: Her Cleanse. Both are starter-cleansing programs that will help kick start your body’s own natural detoxifying process. Another way to detox: Plants! That is right­–plants–especially in your office. They clean the air of pollutants. Just Google “plants that clean the air” to find plants that do well indoors with little sun or just the light in your office and what each plant can do to help you fight off unwanted elements in the air. If you have some great detox suggestions, whether in the area of supplements or foods, please comment below.